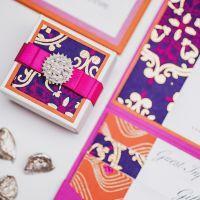 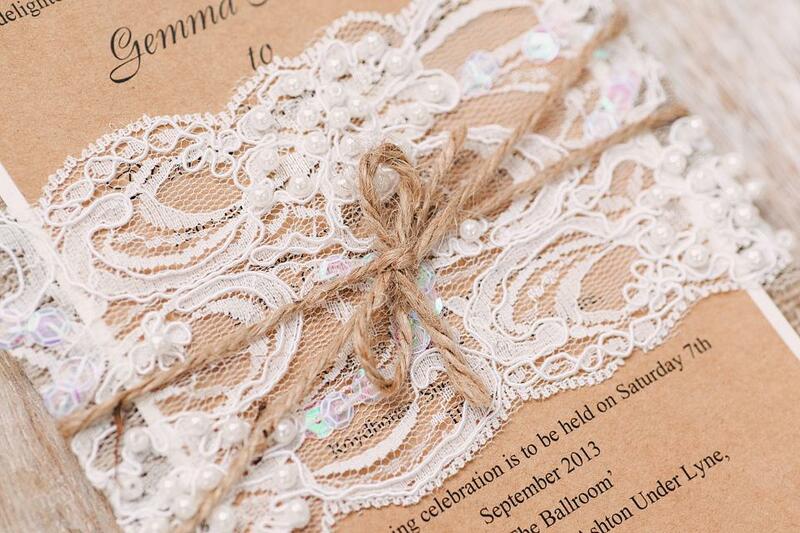 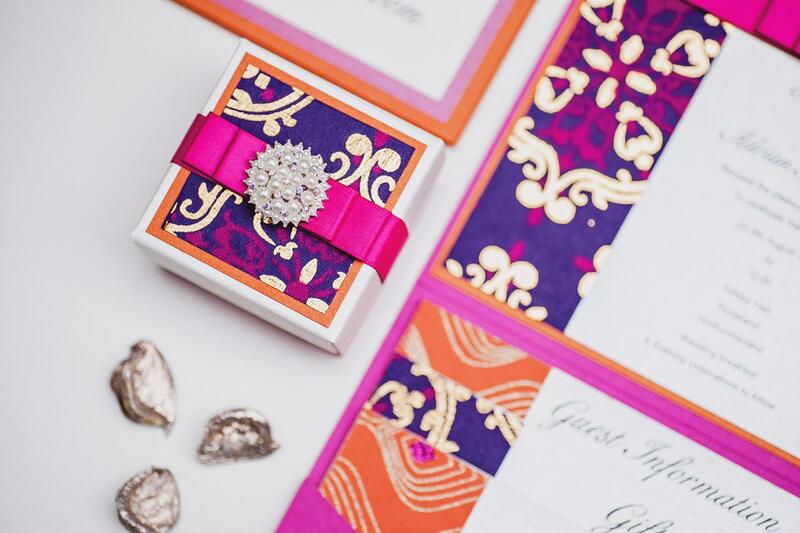 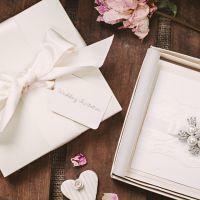 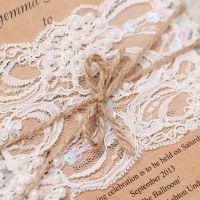 Award winning designer wedding stationery, based in the East Midlands, Shipping bespoke designs all over the world. 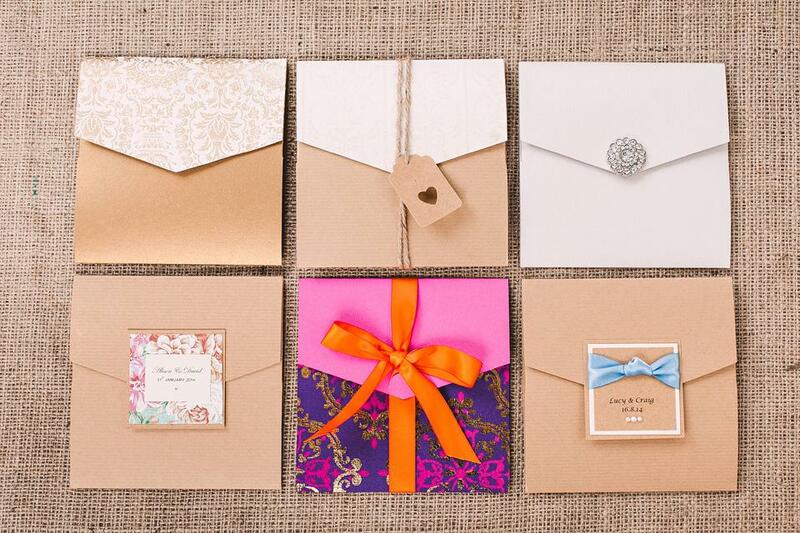 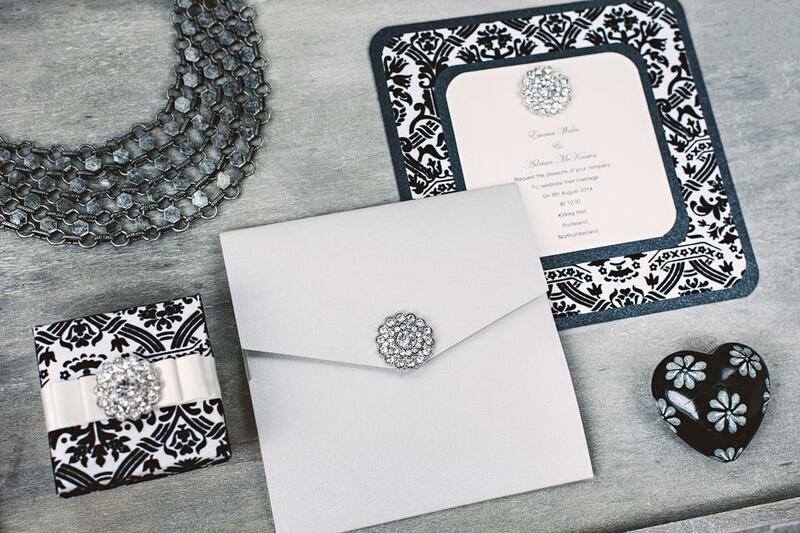 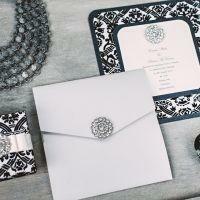 Imagine Invites Design and create stationery to order, making every aspect to suit your needs, theme and style. 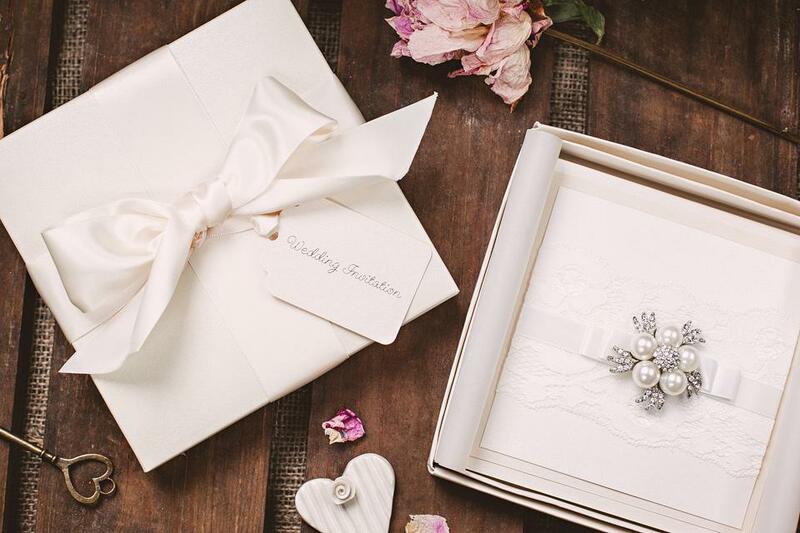 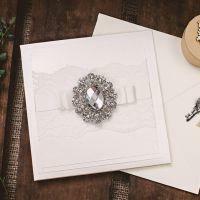 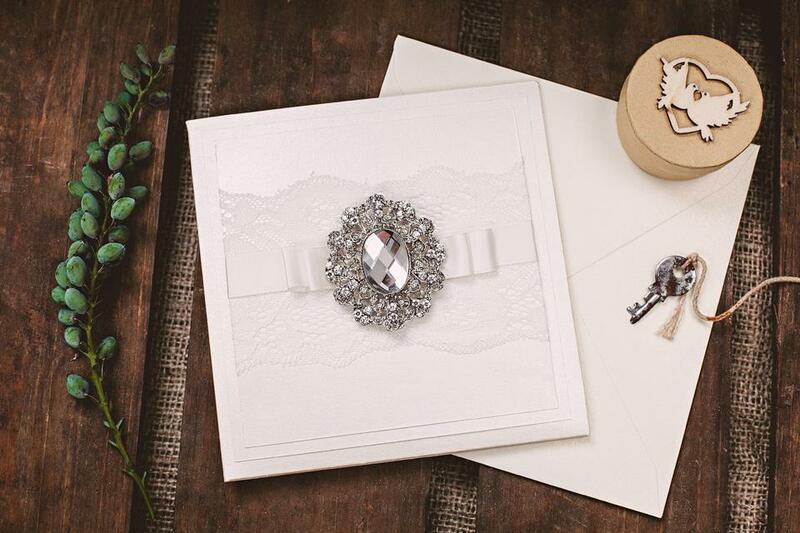 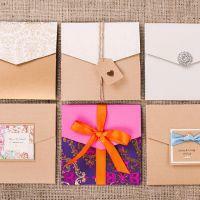 Winner of The Wedding Industry Awards Best Wedding Stationery, Imagine Invites provide a service that is second to none. 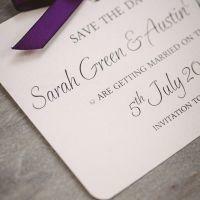 Check out the facebook page for current offers and new designs. 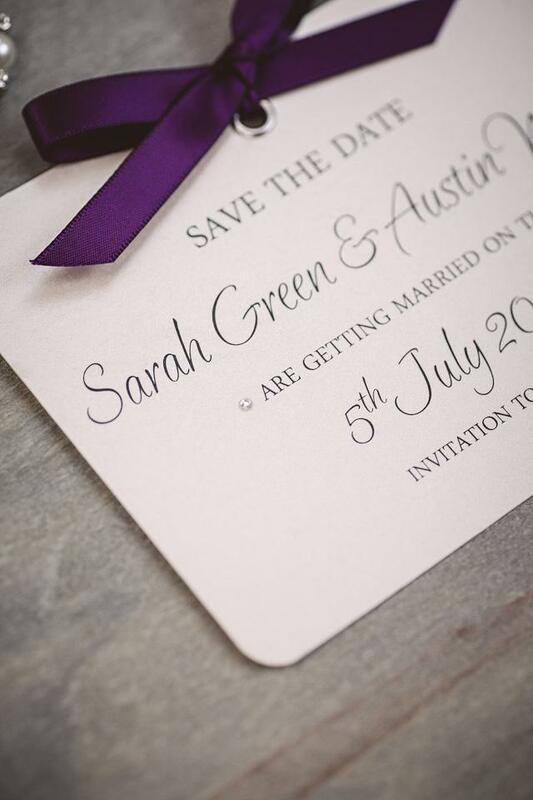 Or chat with live on the Website.